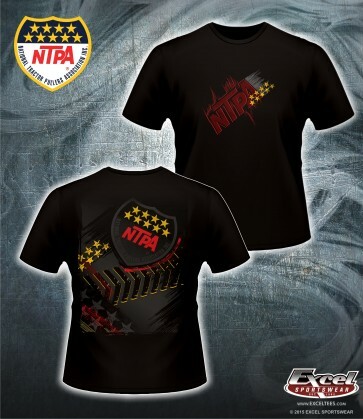 Shine like the stars in this hot NTPA apparel! Black shirt with gold and red front/back NTPA logo design. 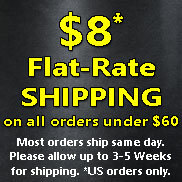 Copyright © 2018 NATIONAL TRACTOR PULLERS ASSOCIATION, Inc. All Rights Reserved.